Famed for its elegant symmetrical cone, Mount Fuji is actually an active stratovolcano last erupting in December 1707. 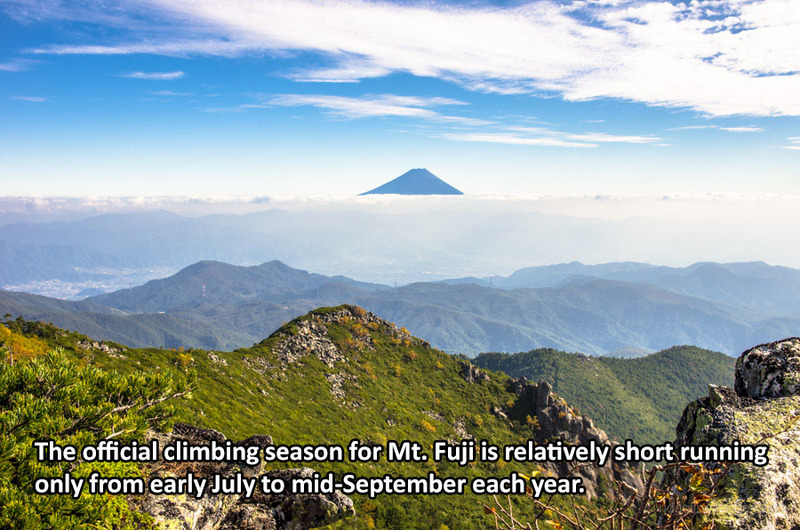 First climbed by a monk in 663, the sacred mountain is beset upon by an annual pilgrimage to climb its peak during the short two and a half month climbing season. Visitor numbers have spiralled over the years and more so recently since its official inclusion as a UNESCO World Cultural Heritage Site in 2013. 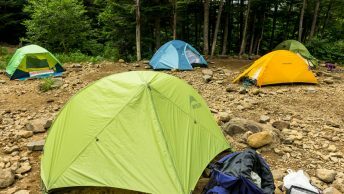 The volcano straddles Yamanashi and Shizuoka prefectures which means plenty of buck passing about how to deal with the accumulated garbage and effectively manage the fragile mountain ecosystem. I had the good fortunate to climb Mount Fuji back in 2000 and hope the following run-down provides some new insights around this majestic mountain. # 1. Buddhist monk christens Kyoto as the 19th Prefecture. # 2. Starting back in 2005, steps were taken to clean up the mountain. # 3. Training playground for the hardiest of climbers. # 4. A short window of opportunity. # 5. Not for the geographically challenged. # 6. Ensure to bring plenty of fluid to hydrate. # 7. A long shot of visibility prevails. # 8. 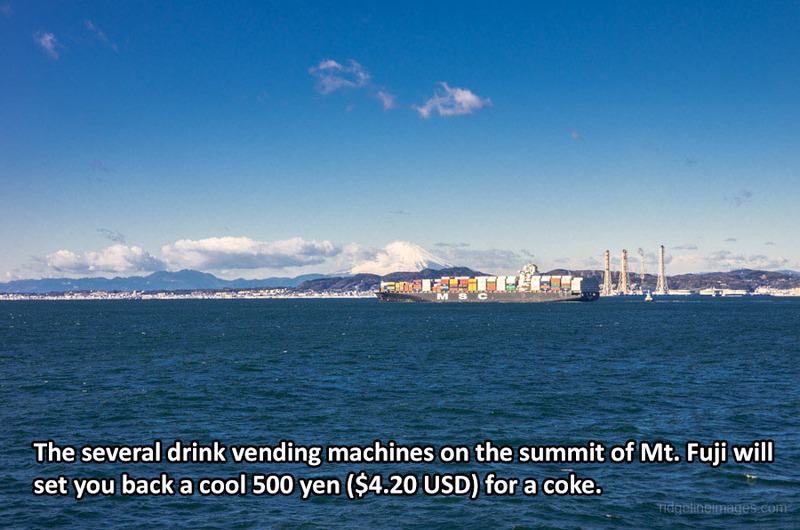 The Meiji restoration lifts the ban. # 9. Best enjoyed in the company of thousands. # 10. Attempts to stem the tide through punitive fees. A commendable and very gutsy effort by Lady Parkes…thanking you for sharing her story. It was a pleasure – but, come to think about it, Lady Parkes was only the first foreign woman to climb Mt Fuji. 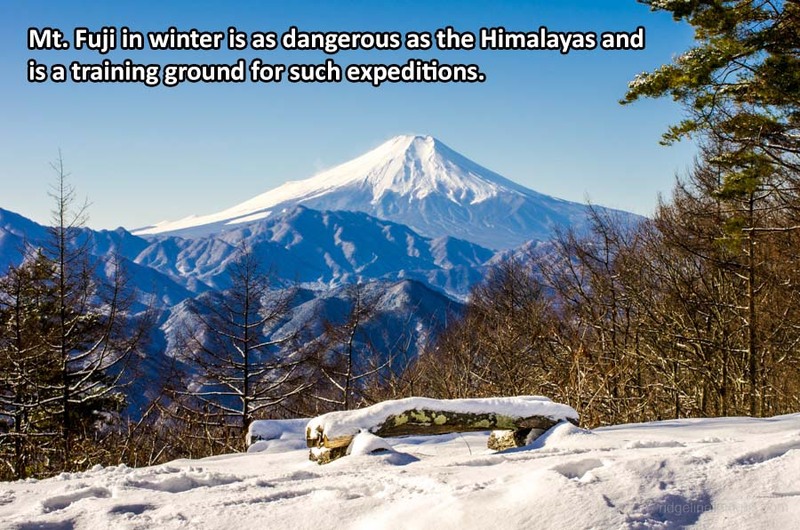 The first recorded ascent by a women involved a young servant girl from Tokyo by the name of Tatsu in 1823. Then, in 1860, the authorities relaxed the ban on women climbing the mountain, allowing hundreds if not thousands of women to make the ascent during this ‘jubilee’ year. So Lady Parkes was following a well-worn trail …. Interesting follow up story. You’re right, the likelihood that Lady Parkes was the first woman to have scaled Mt. 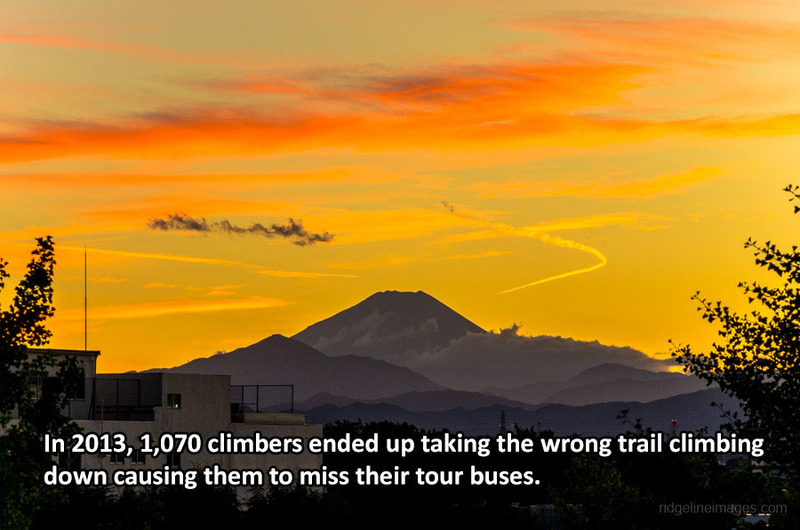 Fuji did seem pretty low when you think about it. I guess her notoriety emanated from the fact her ascent was better documented than many others. 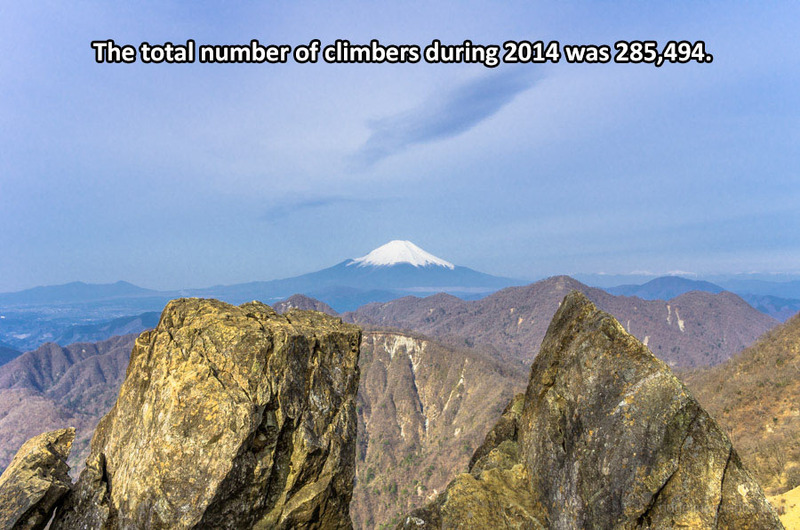 Thanking you kindly 🙂 When you think about the total possible number of people who can view the mountain from all 19 prefectures, it must be an incredible number!